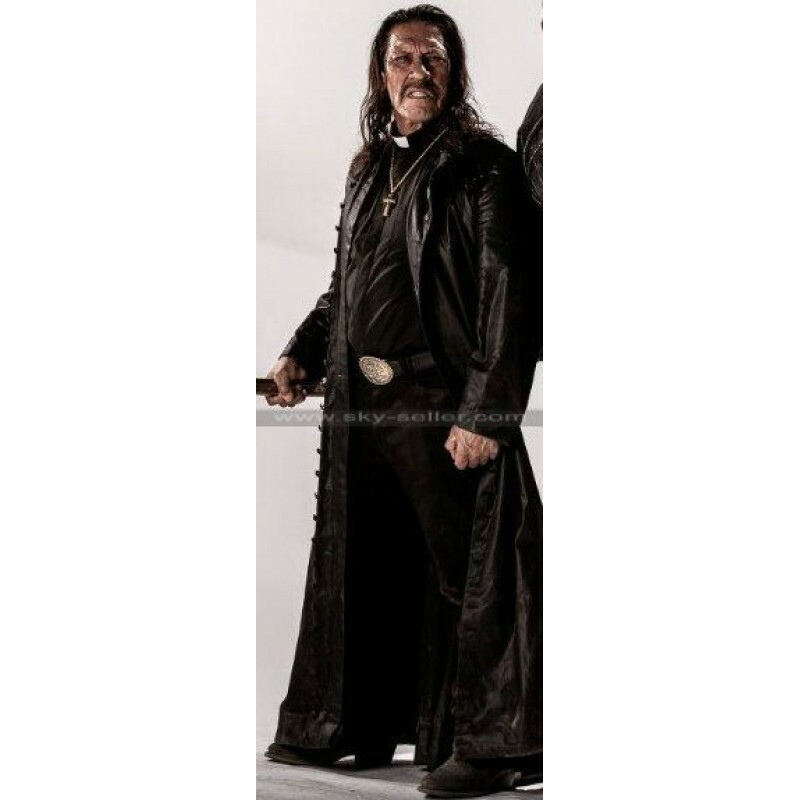 Danny Trejo has always appeared as the Villain in most of his films. Danny Trejo costume was really eccentric in this film. 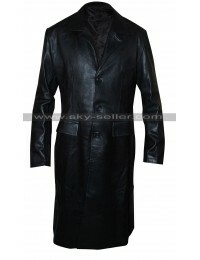 This dangerously stylish coat suits the personality of Danny Trejo or anyone who has the physique like him. 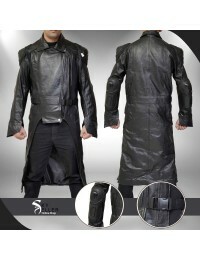 This Zombie Hunter long coat has been crafted with fine quality leather to make it durable. 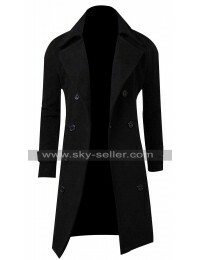 This Trench coat gives you hazardous look because it is the snappy outwear. 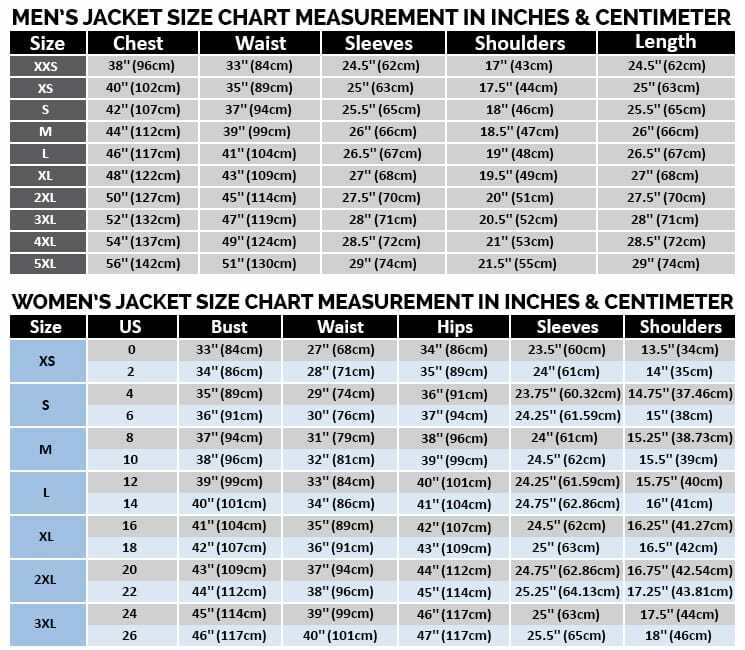 Buttons are present all over the length of coat for the front closure. 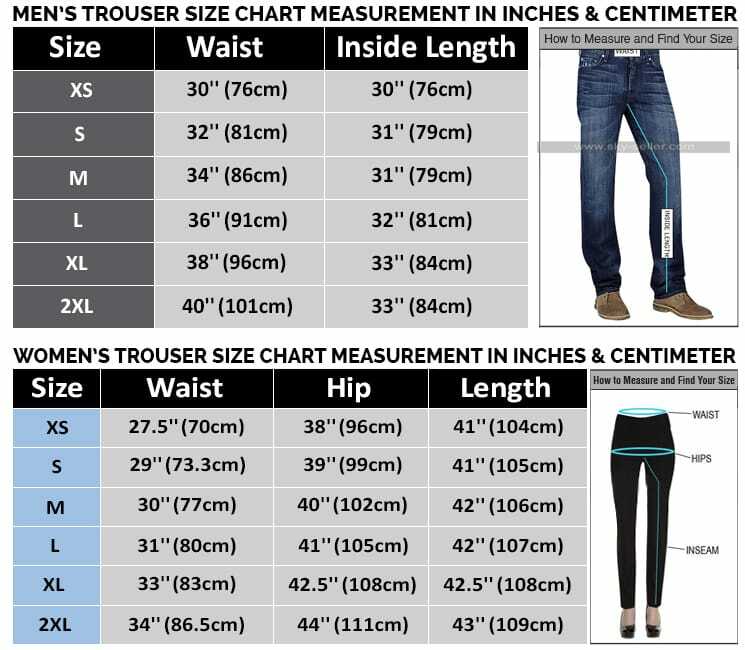 Collar is just open like and it has the length up to your feet. 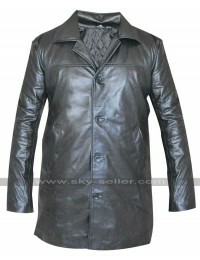 It is useful to be used on very special occasions and Halloween parties.